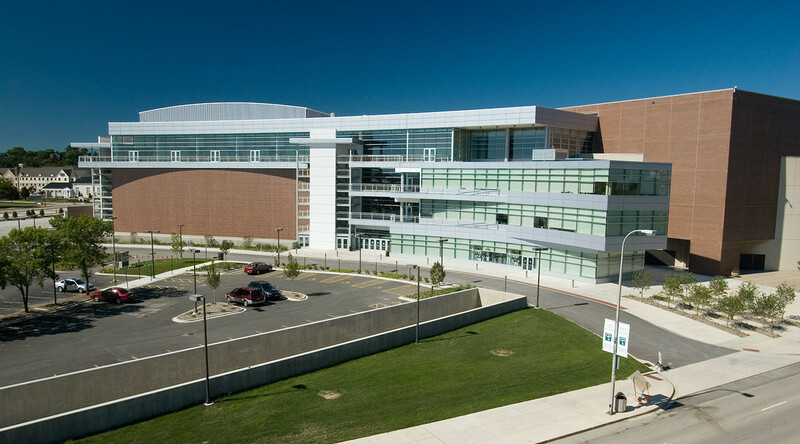 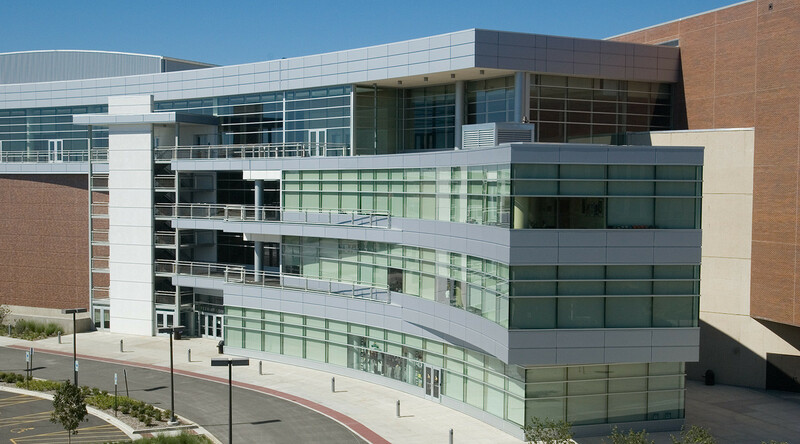 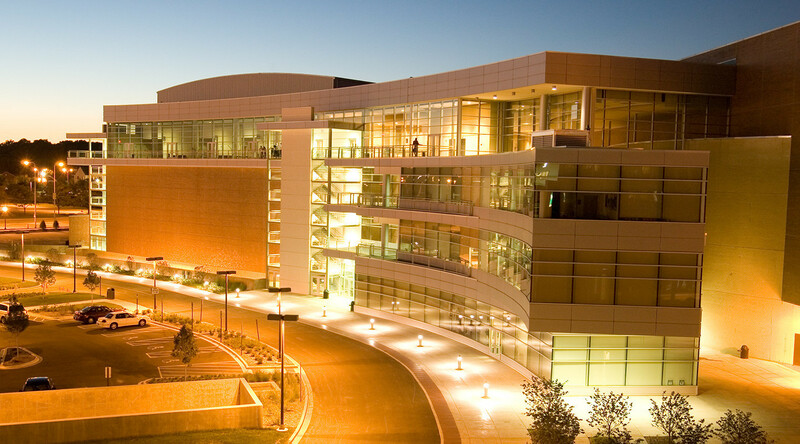 The owners of the Peoria Civic Center wanted to utilize materials that were visually appealing, low maintenance and met the stringent sustainability requirements of LEED Gold Certification. 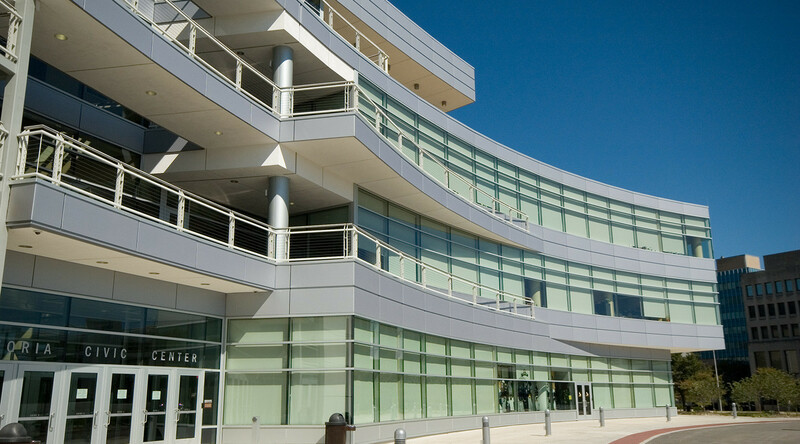 CENTRIA’s premier insulated metal wall panels, Formawall Dimension Series, were the basis of design thanks to their flexible aesthetics and exceptional thermal and moisture performance. 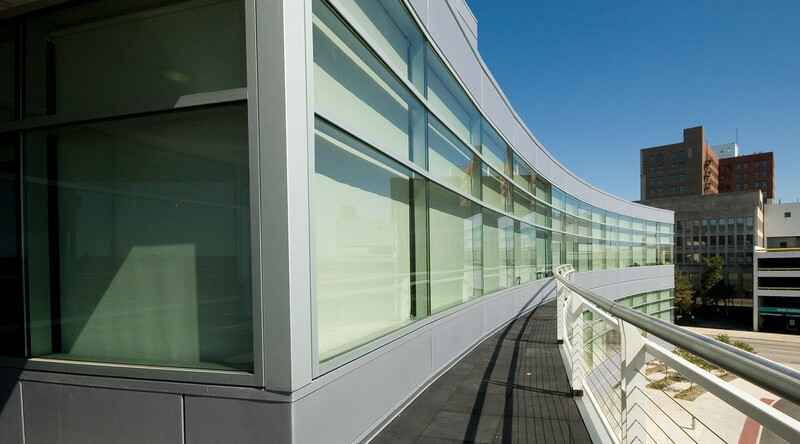 G & L Associates, Inc.